This spring I was truly honoured to get a chance to participate in the, first ever, Real Food Real Stories Picnic. 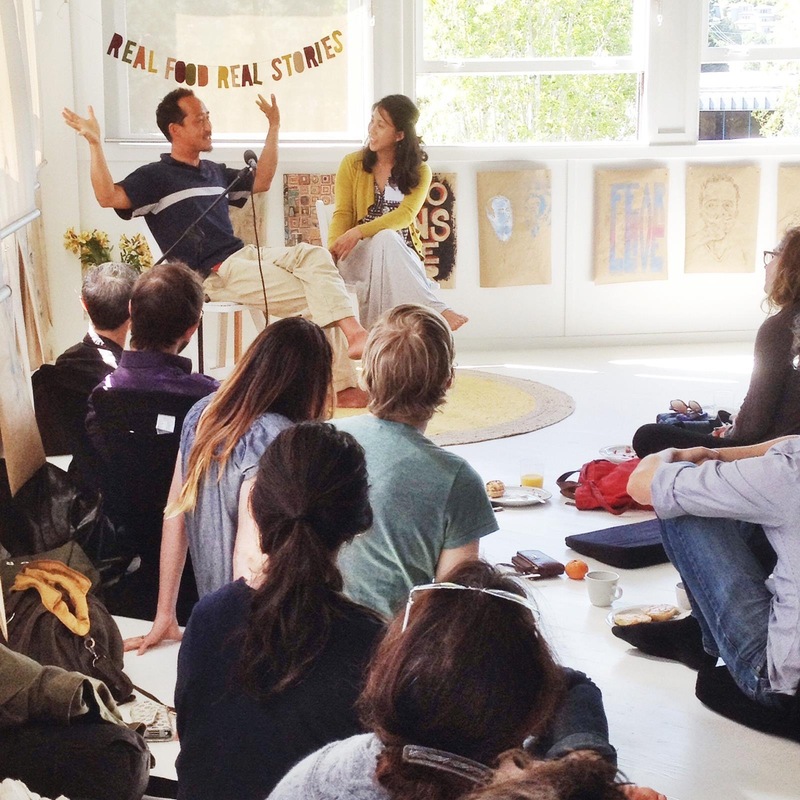 The event was hosted at the beautiful Kahn Studios in Sausalito and the storytelling was facilitated by Pei Ru Ko at Real Food Real Stories. I mostly approached the event with anticipation. I had begun a journey of radical sharing starting with a trip that I did to Peru in the Fall, where I painted and displayed one self portrait a day for a month. Talking continuously for 45 minutes seemed like a lot but, Pei Ru was a gentle but firm guide. “You’ve already lived these stories and that was the hard part. 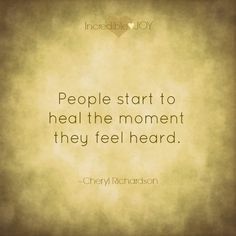 Telling the story should be easy”. To add some pressure to the moment, I had also decided that I would cater the event myself. Homemade bagels for 60 guests, smoked salmon spread, mimosas…. This ended up being a real boon because I was so busy pulling the food together that I didn’t really have time to be nervous about the story portion of the event. I covered a lot of ground in the talk – many parts of which was intimate and held within the vessel of the group. The below video is a great encapsulation of The Gypsy Fish Company’s origin story coming from the event. I’m deeply grateful to both Pei Ru Ko and Julie Kahn for making this event happen and to Pete Koff for taking the time to edit the video. Most importantly, I’m grateful to everyone that attended and all the loyal customers that have made The Gypsy Fish Company what it is. And, of course, to the salmon and all the folks working hard to protect these amazing runs so that they can be here for generations to come.